JHC Compact Dehullers – JK Machinery s.r.o. 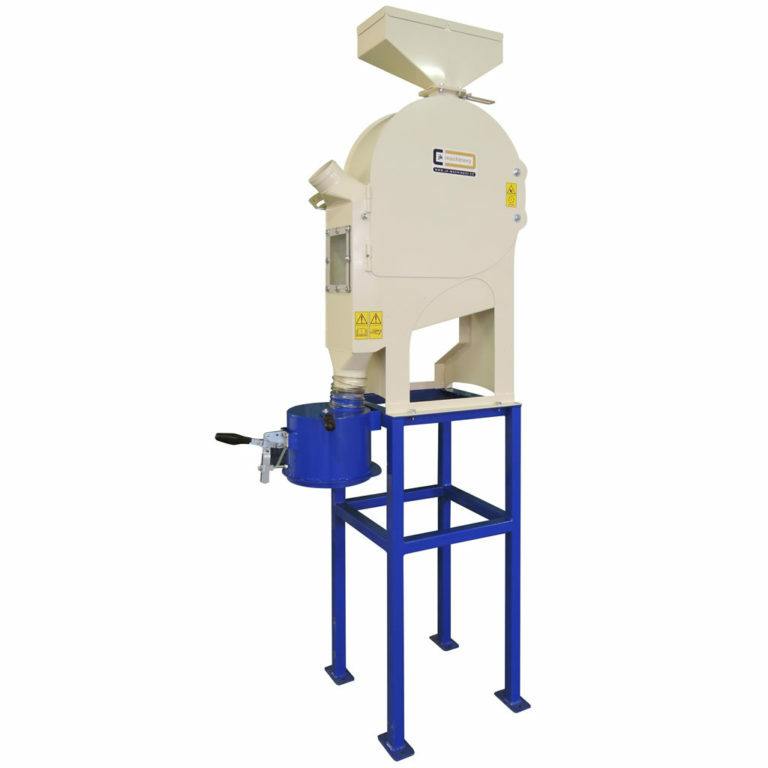 Machine separates cereal grain from husk by impact. Mixture comes out from integrated aspiration channel, where husks and other light impurities are aspirated by air. It is necessary to exhaust air from aspiration channel – using a central aspiration, mobile exhauster or separate fan with cyclone separator or filter. For high efficient of dehulling it is recommended to include other machines in the line – JCC Cleaner VibroCompact, JGC Gravity Concentrator or JGT Gravity Table.